The fabulous Norwegian landscape and nature, combined with an excellent snow record makes Trysil a wonderful place to visit. 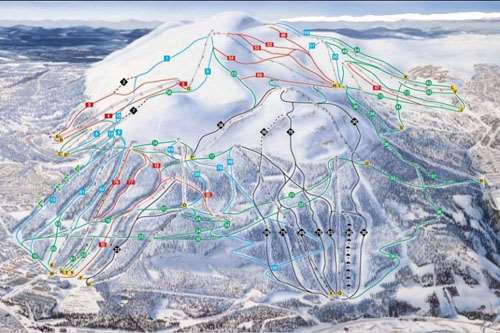 Trysil, which is the biggest ski resort in Norway, is located in the eastern part of Norway, on the boarder to Sweden. Trysil is both family friendly, and suitable for older skiers. As one of the most magnificent ski resorts in Norway, there are plenty of excellent runs to choose from, along with some excellent wintersports facilities. Trysil continues to be one of the go-to destinations for skiers looking for a majestic ski resort in one of the world’s most picturesque countries. As well as being family-friendly, the resort offers a very different atmosphere to the Alps, with plenty of cross-country runs. 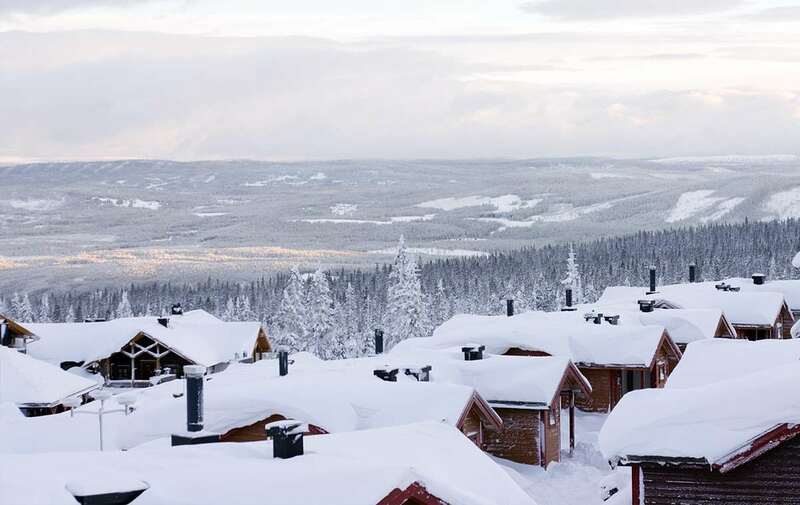 Although Norway is known as an expensive country, Trysil offers better value than many other resorts, making it a great option for those travelling on a budget. The ski season in Trysil runs from December to April and there are plenty of well-maintained runs available across the resort, ensuring a smooth surface for visitors. There are many excellent ski routes for visitors to enjoy in the area, with options for everyone from beginners to experts. With stunning wide open spaces and outstanding views, it’s easy to see why Trysil continues to attract visitors in their high numbers. The ski area is made up of for interconnected areas, each with their own characteristics. The Høgegga area will be the best available, with some highly challenging runs for advanced riders. Skihytta, Trysil Turistsenter and Trysil Høyfjellssenter have a mix of red, blue and green slopes. Thanks to the resort’s highly efficient piste network, it is easy to take advantage of all the extraordinary routes available in the resort. There is a vast selection of outstanding restaurants available in Trysil, including the Big Horn Steak House where the region’s best meat dishes are served. If you’re looking for something a little different, Restaurant Laaven is a great option, with DJ sets on a Saturday for those wanting to let their hair down. What’s more, if you’re looking for some fun activities away from the slopes, dog sledding and bowling are available, while the Park Inn’s Kulpen wellness centre is the perfect place to relax after a day on your feet. The closest airport to Trysil is Oslo, which is reachable within around two-and-a-half hours by road.